We think this is going to be a popular piece this season! 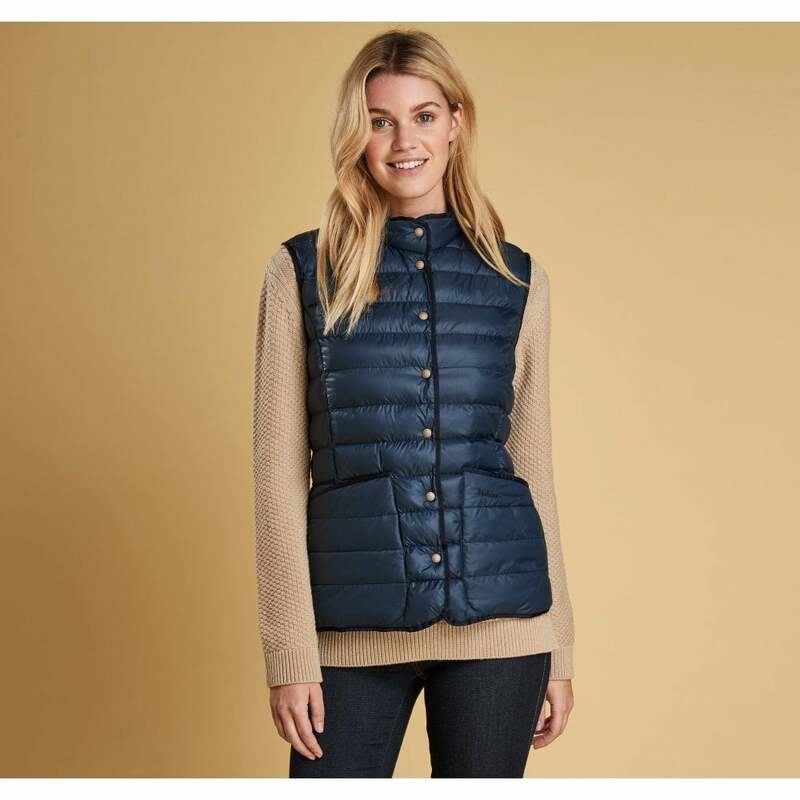 With a funnel neck and baffle quilting this is perfectly cosy for colder days. Designed with deep front patch pockets this is sure to add an extra layer of warmth to any outfit this season.